But Eliza is living a lie. Her real name is Klaudia Myer. And she is on the run. She's escaping her old life, and a terrible secret buried at the heart of her family. And a lie they cannot lie hide from. Opening up The Other Me is a prologue in which we learn of an unidentified individual wondering as to how they can kill another unidentified individual - quite the hook. The resolution of this prologue isn't revealed until the very end of the story, but this is the kind of book where beginning, middle and end are equally well told and keep you captured throughout. 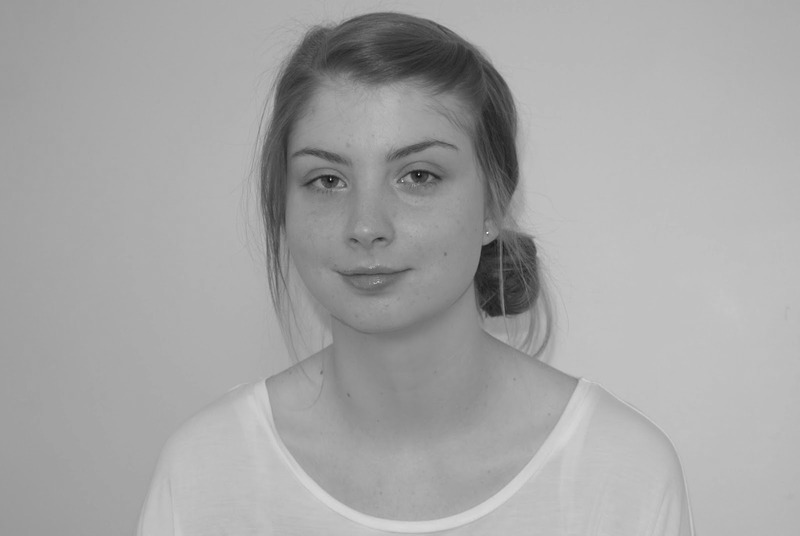 Growing up, Klaudia found herself bullied in high school for having a German father, a Nazi for a father, and so when the time comes for her to head off the university she finds it an opportune time to start afresh and become the person she has always wanted to be. Klaudia turns in to Eliza; making friends, pursuing her passion of dance, falling in love, all away from the eyes that followed her during childhood, including her overbearing father. But just when everything is going right, when Eliza feels happy with her life, a series of unfortunate events leads to the new life she built come crashing down. The plot of this book has great depth to it, with the narrative full of various time periods including Klaudia's childhood, Eliza's time at uni, and even portions from the Second World War. All of these passages come together to form a story that can only be described as beautifully tragic. There are a couple of focal characters within The Other Me - Klaudia/Eliza, parents Otto and Gwyn, as well as Otto's brother Ernst - and each of them have their own personality, as well as narrators Klaudia and Ernst having individual and authentic voices. I feel as a reader I was very caught up in Klaudia's conflict; understanding why she chose to be someone else, and how difficult things were when it was time to come clean. The conflict was felt in Ernst's narrative also. The Other Me is the kind of book where a connection to the characters is vital in order to fully appreciate the plot. It is also the kind of book where the actions of certain characters make you think about actions in day to day life. In the case of The Other Me there is a fair bit of deception in order to protect loved ones. This my first experience of the author's writing, however I've come away from The Other Me wanting to read the other books published by Saskia Sarginson. Not only has Saskia Sarginson created a compelling plot, but the way in which she has told the story captures you - you find yourself wrapped up in the lives of these people, needing to know how everything pans out in the end, hoping that all will be alright, even finding yourself think about the characters after the book has finished and where they could be now. The Second World War is often wrote about in fiction, but I had yet to read a book featuring the Second World War in this manner. Whilst the war isn't the focus of the book, it is definitely crucial to the unfolding story. 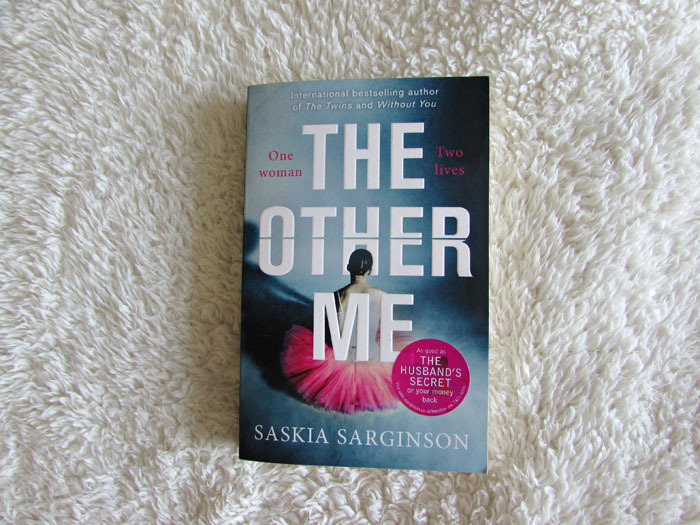 An emotive read; The Other Me is definitely one of my favourite books of the year so far. Oh wow. I need to read this book. I think I'll suggest it to my book club. Great review! The Other Me would make for a great book club read! This sounds like an unique read. A favourite of the year so far too, wow. I'd highly recommend... The kind of book that is best consumed as fast as possible. Haha! Buried secrets get me every time... intriguing!